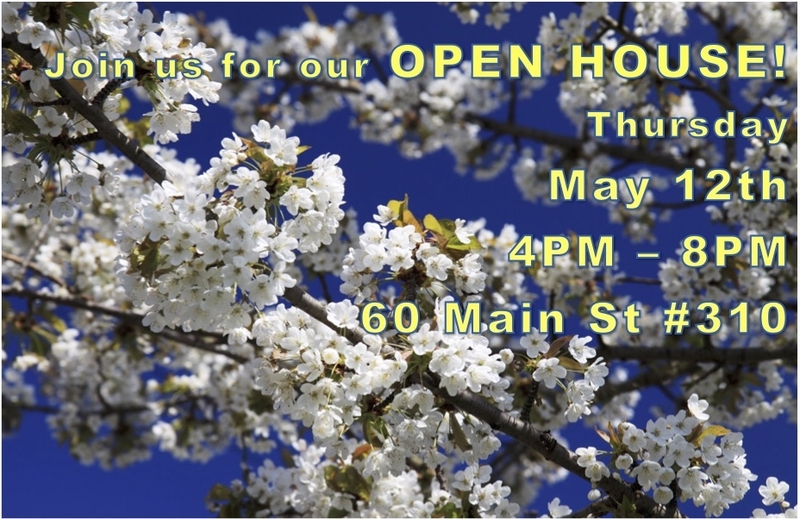 Open House ~ Celebrate with us on on May 12th from 4 – 8PM! Bring a friend for a fun evening! Enjoy some great food – healthy and delicious tastings from Chef David, tour our beautiful new spaces in downtown Nashua, and meet the providers. We look forward to seeing you there!